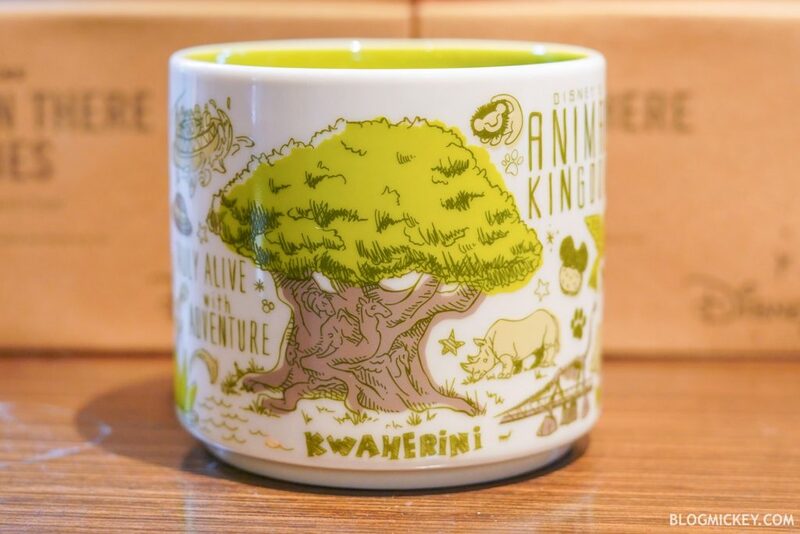 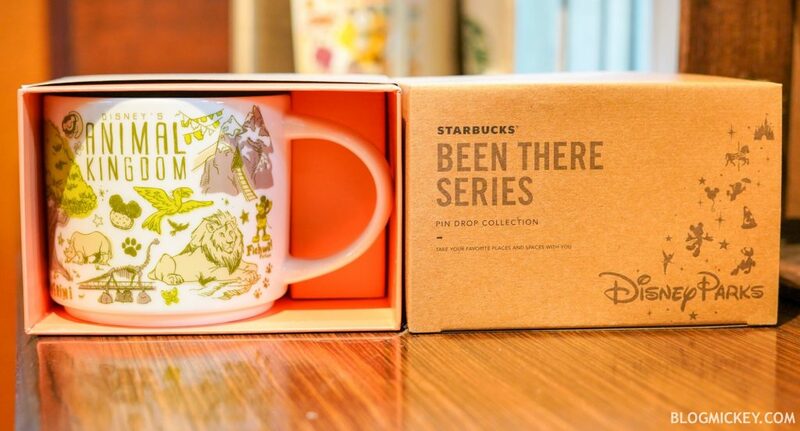 Following the Disneyland, Magic Kingdom, and Epcot “Been There Series” mugs, Animal Kingdom also debuted its new mug. 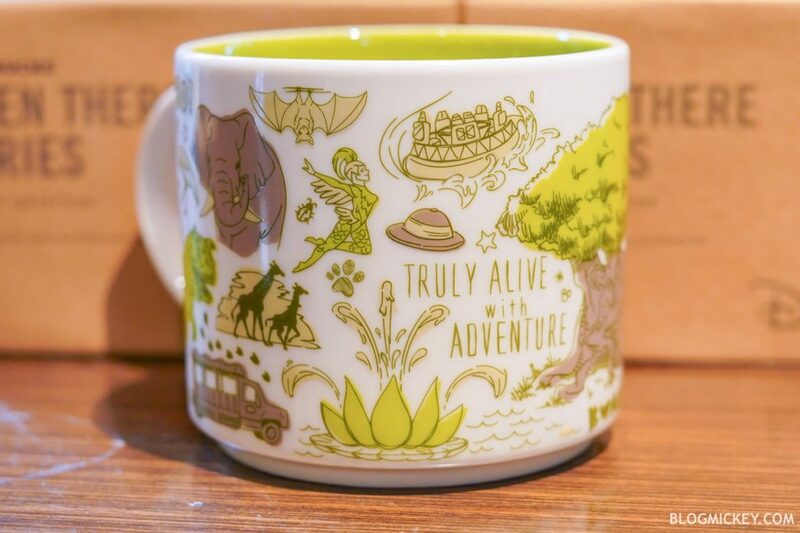 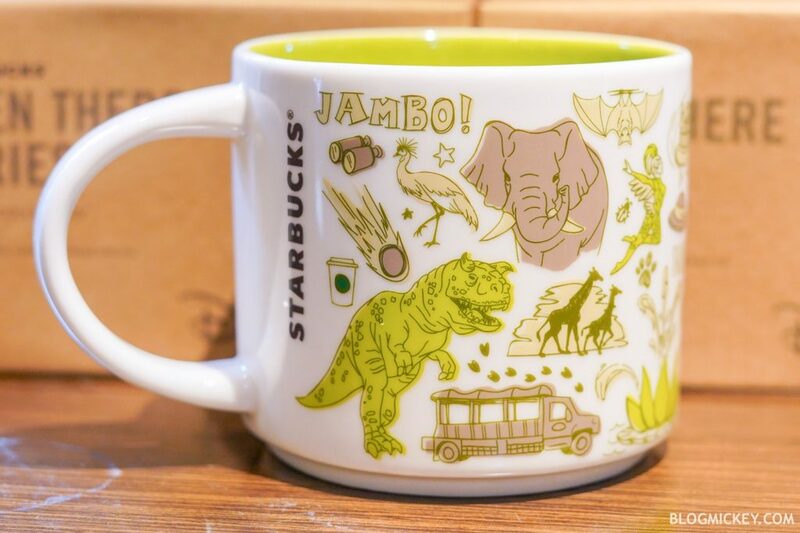 Featuring the Tree of Life as its icon, park attractions and animals can be found throughout the mug. 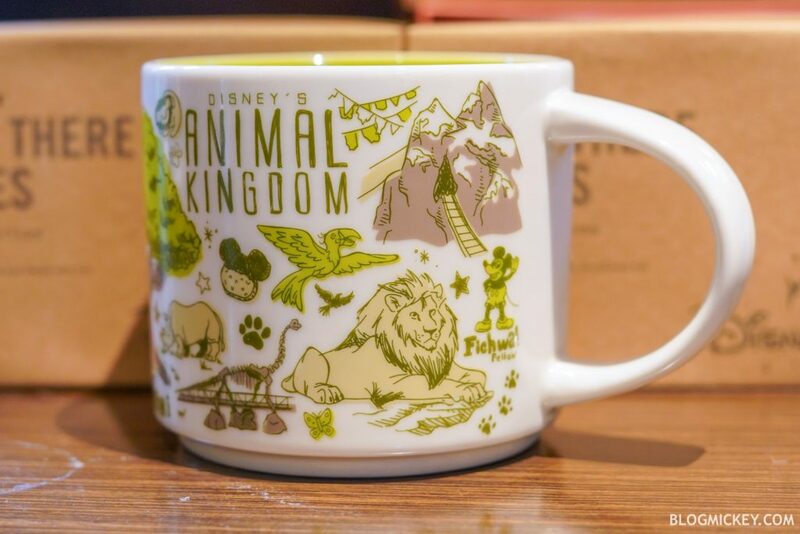 Highlights on the mug include: Expedition Everest, DINOSAUR, the Lion King, Kilimanjaro Safaris, Kali River Rapids, Rivers of Light, The Festival of the Lion King, and more!